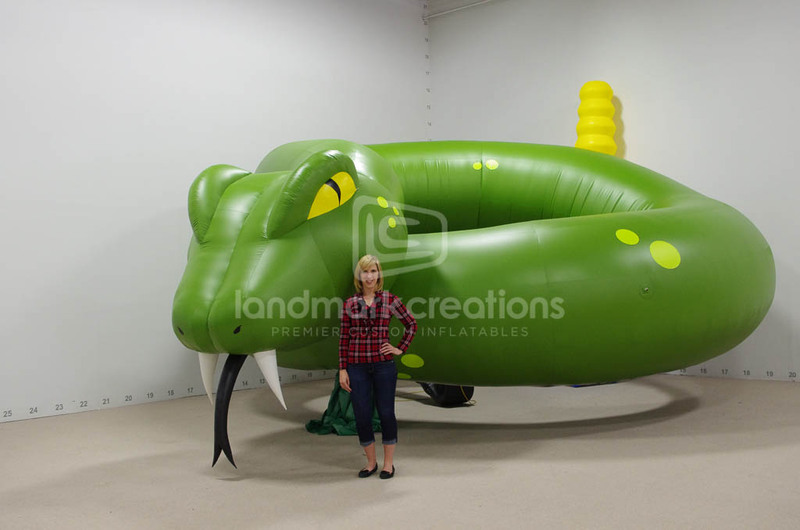 In search of a ferocious amount of fun? 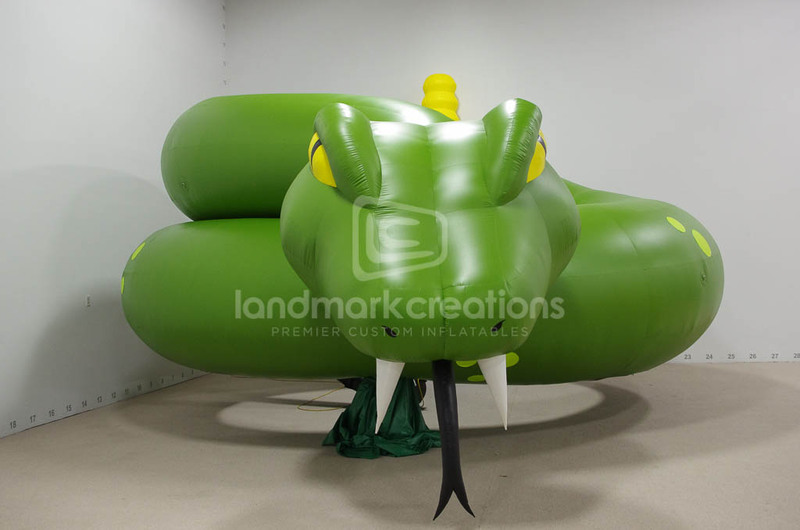 Look for a giant inflatable snake at Raging Waters in San Jose. 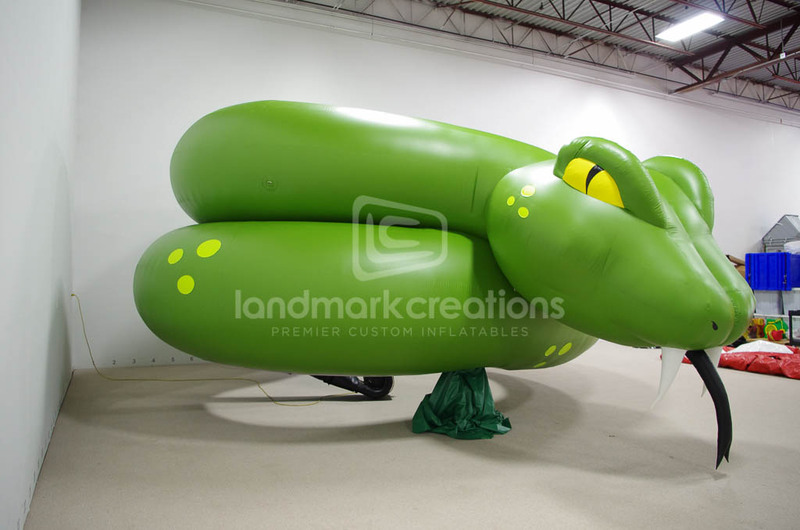 This massive creature blends perfectly with the setting, and can also be used off site for other uses.